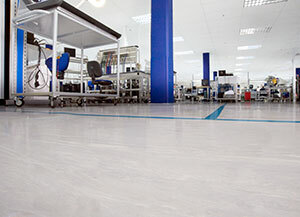 Engineered for Electrostatic Discharge (ESD) protection, this product family features Electrostatic Conductive (EC) and Static Dissipative (SD) options in a variety of decorations. 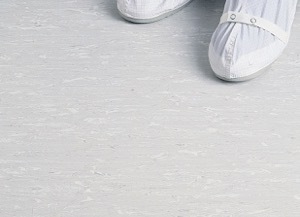 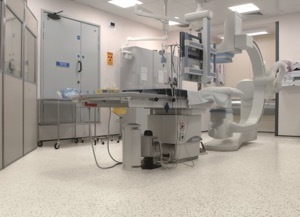 Ideally suited for applications in healthcare, pharmaceuticals, electronics and cleanrooms, the floorcoverings facilitate a uniform flow of static electricity directly to a ground point. 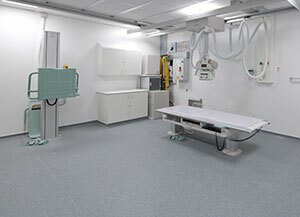 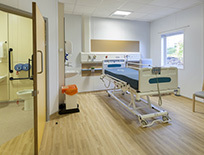 Use areas and possibilities are near endless; here are just a few typical examples: electronics manufacturing, product assembly areas, inspection & storage areas, laboratories, clean rooms, defense establishments, computer rooms, telecommunications rooms, operating theatres, anaesthetizing areas, intensive care units, radiology departments, x ray suites, and scanner rooms.